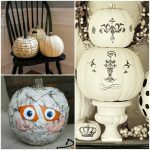 With Halloween right around the corner, I can’t help but break out the crafting materials with my son. 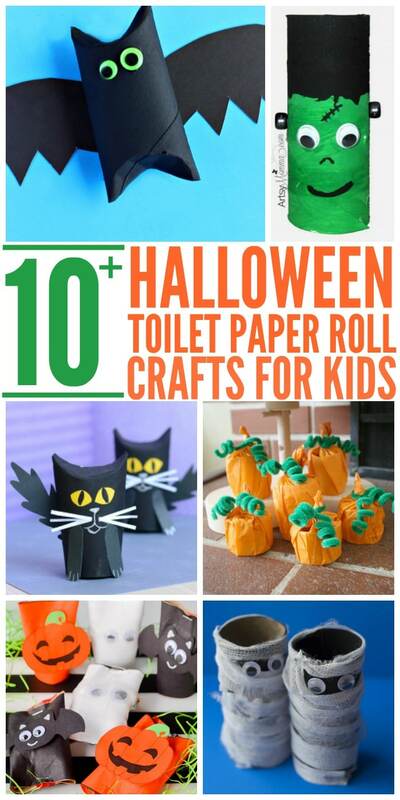 And usually our crafts center around toilet paper rolls. 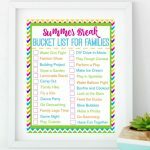 We always have them, the crafts are easy, and they’re just enough to keep his attention. 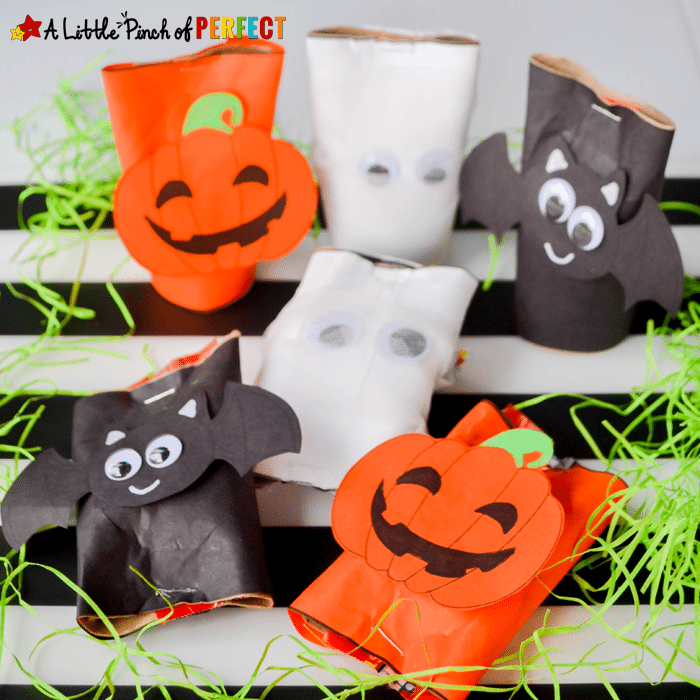 These Halloween toilet paper roll crafts are cute and spooky (but not scary! 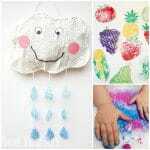 ), and your little ones will have a great time making them. 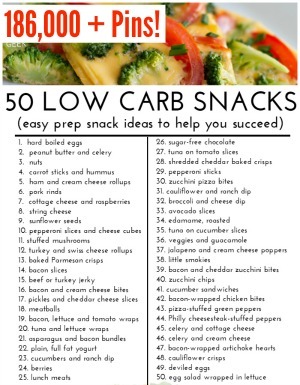 Which one do you plan to try first? 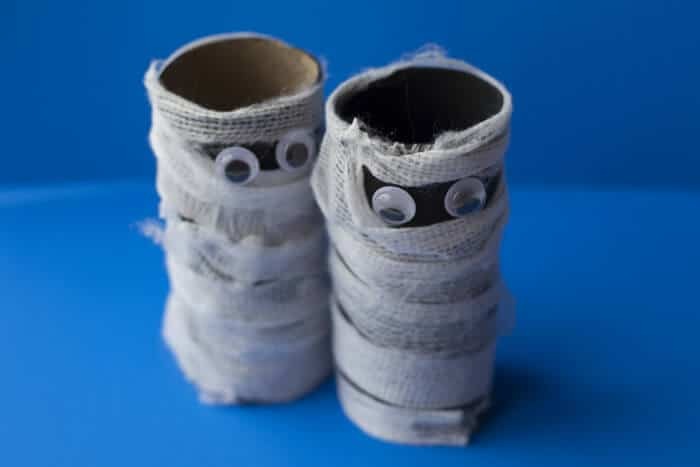 We made these toilet paper roll mummies last year, and they were a big hit with my then 4-year-old. All you need is some googly eyes and gauze. We painted our toilet paper tubes black first, but it’s totally not necessary. 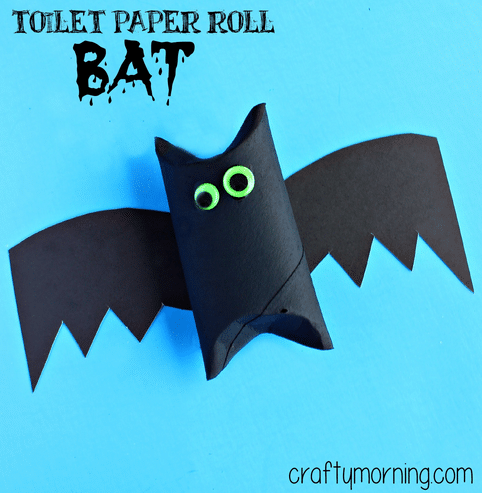 This toilet roll bat isn’t scary at all! In fact, it’s kind of cute. 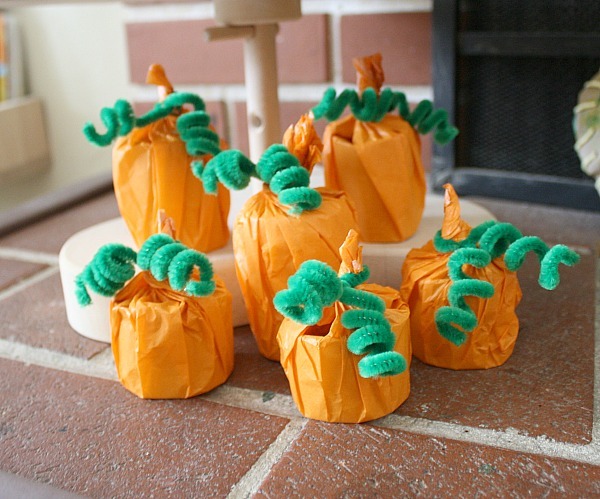 Wrap cardboard tubes of different sizes in orange tissue paper, and top it off with a green pipe cleaner for these lovely cardboard tube pumpkins. And here’s a jack-o-lantern version if you’re looking for something a little more challenging for the kids. Who says black cats are bad luck? 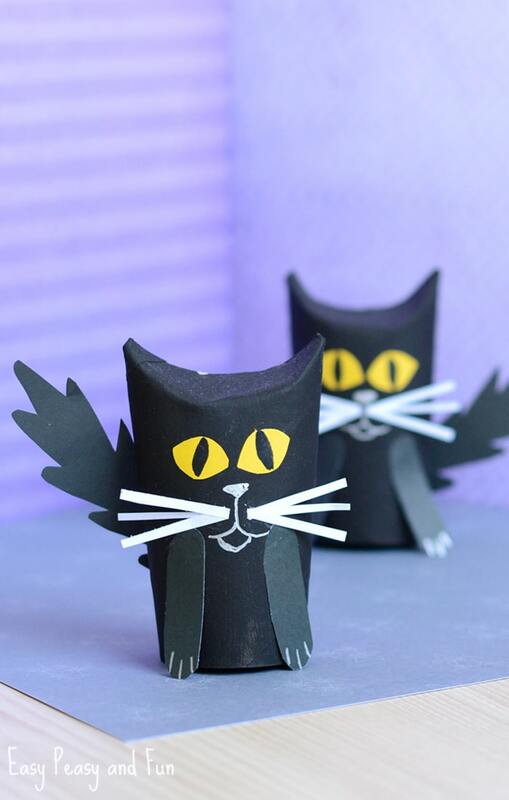 Your kids will love making and playing with these paper roll black cats! 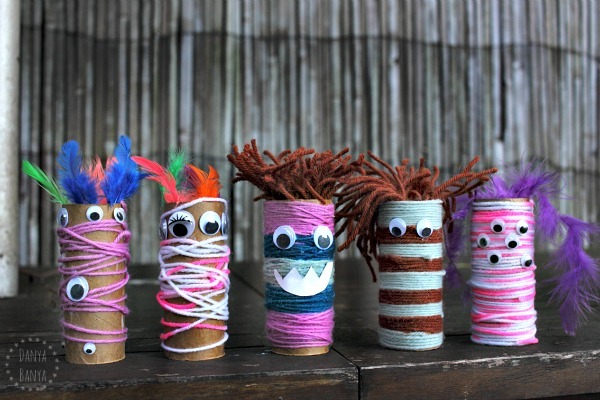 Gather yarn, feathers, googly eyes and any other bits and bobs you’d like to make some colorful Halloween monsters. 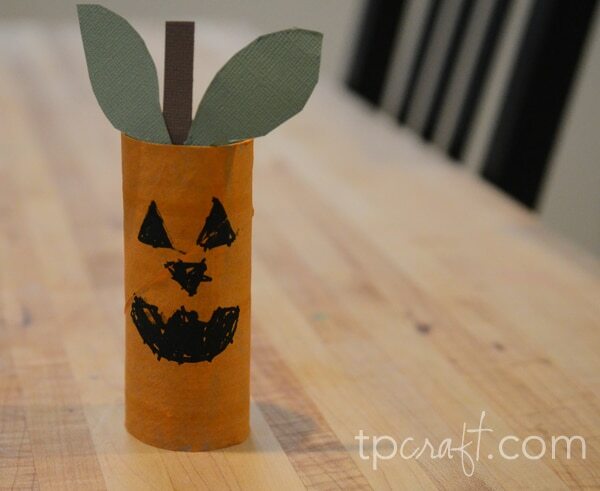 These cardboard tube treat holders are darling! 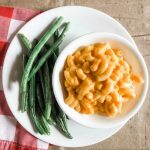 They’d be perfect for classroom treats. 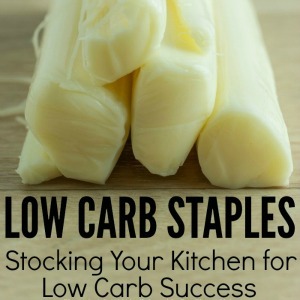 I suggest using paper towel tubes for these since they’ll be holding food. Are you as obsessed with Harry Potter as I am? 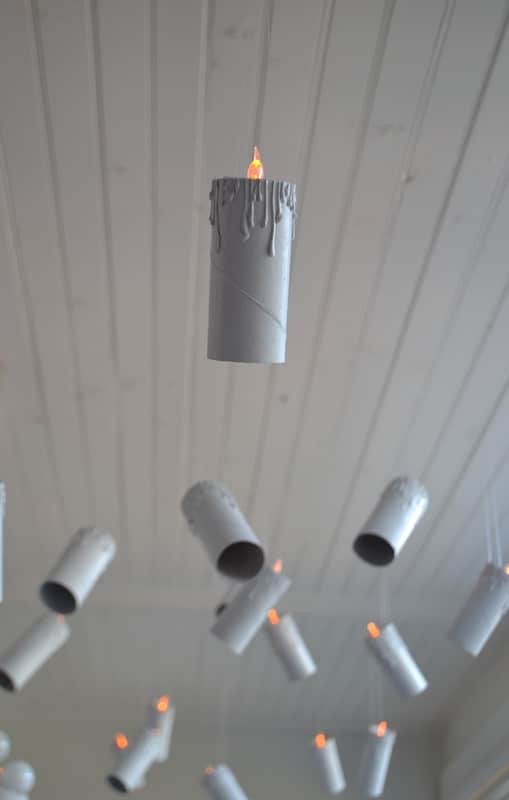 If so, you’ll love these HP-style floating candles made from toilet paper tubes. Isn’t that genius? 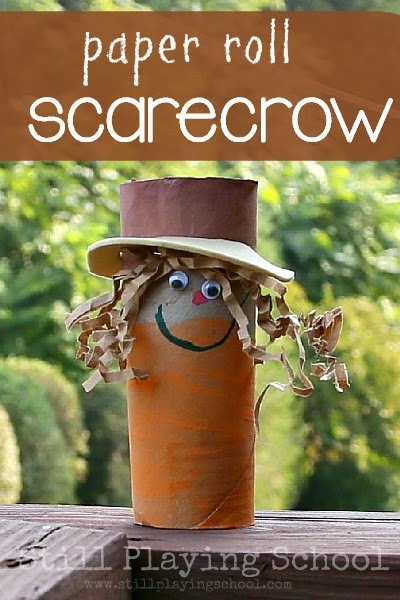 Keep pesky crows away from your garden (or your mantle lol) with some sweet little scarecrows. No cast of Halloween characters is complete without Frankenstein! 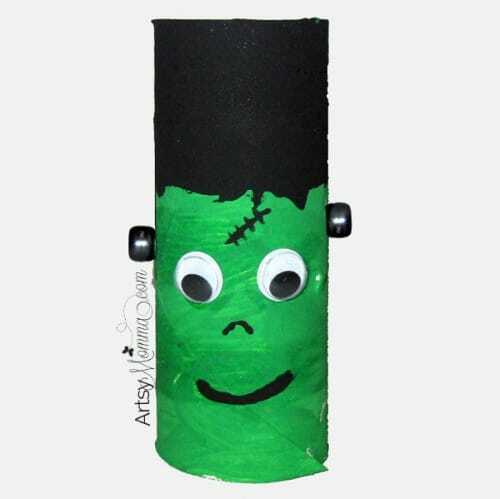 Green and black paint, googly eyes and some beads are all you need for this fun fella.